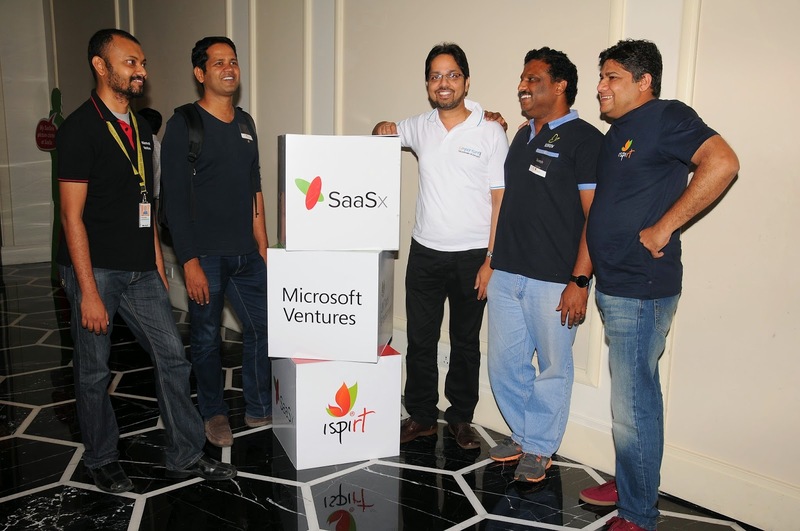 Microsoft Ventures and iSPIRT hosted SaaSx, a platform for SaaS (Software-as-a-Service) entrepreneurs to share, learn and grow their business into million dollar Monthly Recurring Revenue (MRR) models. SaaSx brought together more than 100 promising SaaS startups for peer learning, expert talks, and launch of a guide on marketing SaaS. At the event, iSPIRT & Microsoft Ventures launched the ‘Jump Start Guide for Desk Marketing and Selling for SaaS’ to educate the SaaS companies on ways to sell to the world while operating out of India. The guide has been developed based on the learning from Microsoft Ventures’ Think Next Roundtable on SaaS, held last November. “These are part of the thought leadership initiative by Microsoft Ventures to deepen the conversation on ways to address challenges in the Indian startup ecosystem,” added Ravi. In his keynote, Aaron Ross, renowned SaaS expert and author of the best-seller ‘Predictable Revenue: Grow 300%’ - often called the ‘Sales Bible of Silicon Valley’ - spoke on the best practices for creating predictable revenue with SaaS. SaaSx also featured an Unconference by Girish Mathrubootham, CEO & Founder, Freshdesk, on ‘Everything on SaaS.’ The audience also got an opportunity to hear success stories of some of the best SaaS startups in the country - WebEngage, Wingify, and Grexit - straight from their co-founders. Tally Solutions Pvt. Limited (TSPL), a pioneer in the business software products arena, today announced their association with Light For Education (LiFE) - a unique education and sustainability oriented social initiative by the SELCO Foundation. In support of the initiative, the Technology Alumni Association of Bangalore (Alumni Association of IIT - Kharagpur in Bangalore) organized a fundraiser called the Light For Education (LiFE) Music Fest on 21st March, 2015 at the Hotel Royal Orchid Hotel, Old Airport Road, Bangalore. 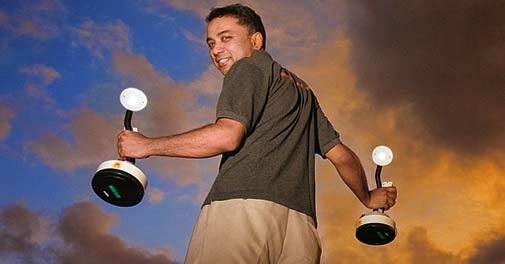 The “Light for Education” initiative is the brainchild of SELCO founder and Magsaysay Award winner, Dr. Harish Hande. The initiative’s primary goal was to provide solar lamps for school children in areas without electricity. Under the scheme, Solar Panel and Charging Station are installed in rural schools and lamps and battery packs are given to students from un-electrified homes. The school becomes the charging station for the lights. 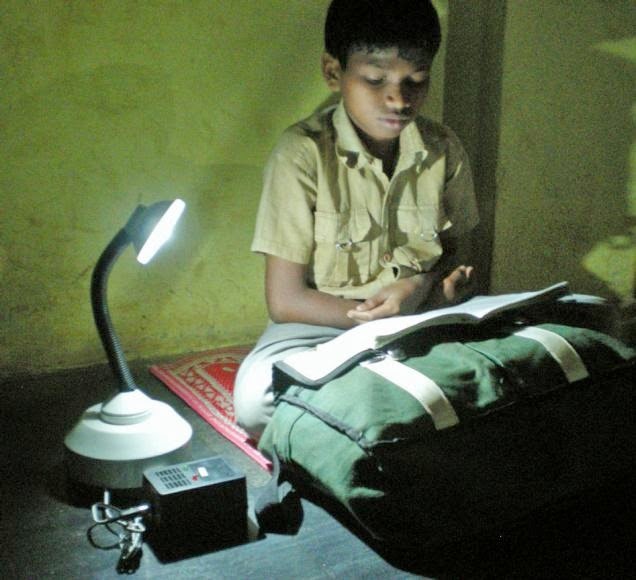 Students bring lamps to school for charging in morning and carry them back in the afternoon for study at home. SELCO has created impact in more than 200,000 households in Karnataka with solar lighting and has a special focus on linking sustainable energy to education. Over the years, SECLO has been working with individuals, NGIs and corporate organizations to scale up the initiative. The event also featured MindTrigger, a day-long corporate contest which drew participation from leading technology companies in Bangalore. The contest tests contestants on a variety of aspects including knowledge, strategic thinking, linguistic abilities, creativity with contests like Quiz, Spin a Yarn and Potpourri. Tally Solutions Pvt. Ltd. swept all the five contests and was adjudged the “Best Corporate Mind 2015” while HAL was the runner-up. Prodapt, a leading provider of IT and Engineering services today announced that it has completed the acquisition of VDVL Consultants, a Netherlands based Telecom IT and Technology Services Company in an all-cash deal. VDVL Consultants, over a span of 25 years, has built a strong track record by servicing most of the large telecom operators in The Netherlands. The company provides Telecom IT specific high-end Strategic Consulting, Technology Architecture & Design, Business Process Analysis and Definition, Test Planning & Management, and Program Management Services. VDVL has a highly experienced team with deep telecom skills, sustainable client relationships and solid financials. The existing management of VDVL will continue with the company. With the completion of this acquisition, Prodapt becomes a leading global services company serving the telecom industry. The strategic acquisition complements Prodapt’s proven capabilities of delivering IT and Operations Services for the Communications Industry and enhance its revenue mix, with approximately 50% from North America, 45% from Europe and 5% from Africa. The combined offerings bring end-to-end IT and operations services - from telecom product strategy to managed services. In 2015, the company plans to focus on enhancing its position with investments in next generation technologies impacting the telecom vertical. These would include the productization of Prodapt's platform serving the Internet of Things (IoT) and development of Prodapt's big data and analytics practice serving the communications sector. “This acquisition is a significant moment for Prodapt. Now, we have become a leading global services company serving the telecom industry. This consolidation will strengthen our delivery capabilities for both wireline, wireless and convergent operators; especially in the area of BSS/OSS and network integration solutions. We are looking at further acquisitions that could help enhance our offerings to the telecom vertical” said Vedant Jhaver, CEO of Prodapt. In the recent past, Prodapt has ramped up its Indian operations and boosted its employee strength with growing business from US and Europe in the last few quarters. Axis’ Zipstream technology is fully compatible with the H.264 compression standard and can be used with the latest Axis cameras and the market’s leading video management software without additional investment. Optimized for video surveillance, Axis’ Zipstream technology is a radically more efficient H.264 implementation, lowering bandwidth and storage requirements by an average 50% or more. Axis Communications, the market leader in network video, introduces Zipstream technology allowing customers to benefit from reduced bandwidth and storage requirements without having to invest in new cameras or software. Axis’ Zipstream technology is fully compatible with the widely adopted H.264 compression standard. The technology has been developed specifically for video surveillance applications and lowers bandwidth and storage requirements by an average 50% or more. 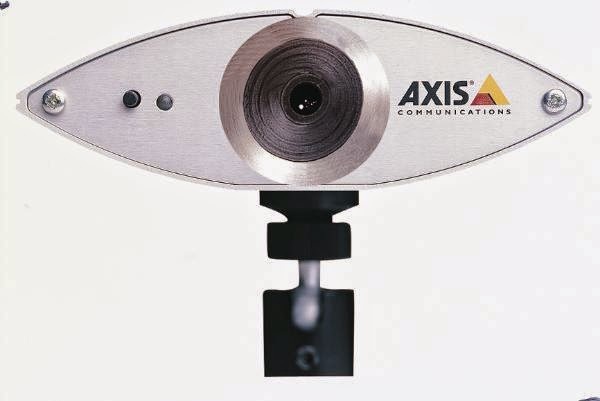 Axis’ Zipstream technology analyzes and optimizes the network camera’s video stream in real time. Scenes containing interesting details are recorded in full image quality and resolution while other areas are filtered out, to optimally use available bandwidth and storage. Important forensic details like faces, tattoos or license plates are isolated and preserved, while irrelevant areas such as white walls, lawns and vegetation are sacrificed by smoothing in order to achieve the better storage savings. Customers can use Axis’ Zipstream technology alongside other Axis network camera technologies such as Wide Dynamic Range - Forensic Capture and Lightfinder. As Zipstream is fully compatible with H.264 and can be used with AXIS Camera Station, AXIS Camera Companion and third-party video management software installations already in place. Axis is making available its Zipstream technology on the existing network cameras AXIS Q1615, AXIS Q1635 and in the AXIS Q35 Series, via firmware updates. The first new products with Axis’ Zipstream installed are planned to be AXIS M1124/-E, AXIS M1125/-E and AXIS P1365/-E fixed network cameras, and AXIS P3224-LV/-LVE and AXIS P3225-LV/-LVE fixed dome network cameras. Business Integration Systems (India) Pvt. 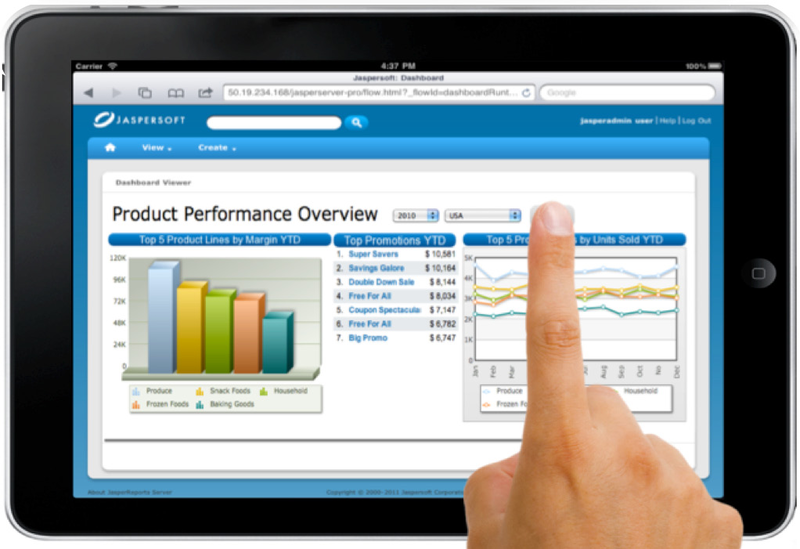 Limited (BISIL), a global provider of BPM solutions, has announced the global release of Sigmify, a Software as a Service (SaaS) offering. Sigmify addresses the commonplace issue of operational inefficiencies experienced by people at work due to fragmentation of information related to their work. 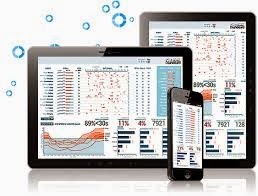 Sigmify addresses this fragmentation problem by providing a ‘social dashboard’ that offers a single place to access transactions in various IT applications; a social interface for collaborating around these transactions; links to other ‘conversations’; ability to define and share operational tracking and control lists; and other ways access information in subscribing IT applications. Various interactions around transactions captured through emails, chat, applications, and messages are unified through Sigmify Stream, improving efficiencies, quality of responses and turnaround times. “Sigmify is a result of knowledge acquired over a decade by BISIL in implementing Business Process Management (BPM) solutions across the globe. We have been working over the last two years to translate this vision of de-fragmenting work into reality. The result is Sigmify – A social platform to collaborate; combined with BPM capability to automate; and set of open APIs to enable applications to subscribe to the Sigmify Stream,” Pathak added. The best part of Sigmify is the ease of on-boarding and spreading its use within the company. It takes less than five minutes to get started, and proliferates within organizations through just the use of email IDs. Users can sign up, sign in and check out its relevance to them effortlessly. The product release was announced at the 4th Edition of CIO India Conclave (March 18th-19th) in Mumbai.